Showing results for tags 'M4-78'. Blog #33 - Please review an alternate M4-78 mod from 2006? I had a thread on Reddit that linked to an early M4-78 mod created a long, long time ago which didn't even use Vash in it. I'd love to have outside sources give some opinions. I haven't played it myself. It was created by a modder named Darth Shan way back in 2006. If anyone is interested in using this mod and giving feedback, I'll have a place for it in one of my videos in my (yet unreleased) YouTube M4-78 Documentary. You can provide text, or text with your own voice saying your words. 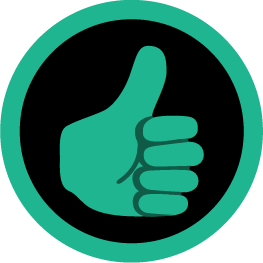 There is a walkthrough provided by the mod author in the package so that should speed things along for you. If you're a person that doesn't have a problem starting up another playthrough virtually at the drop of a hat, you're cordially invited to help! A note: I am unsure of the compatibility with TSLRCM and/or the M4-78 EP, so I will leave that in your hands or whether you'd like to try it with either of them. (You are most welcome to try though!) 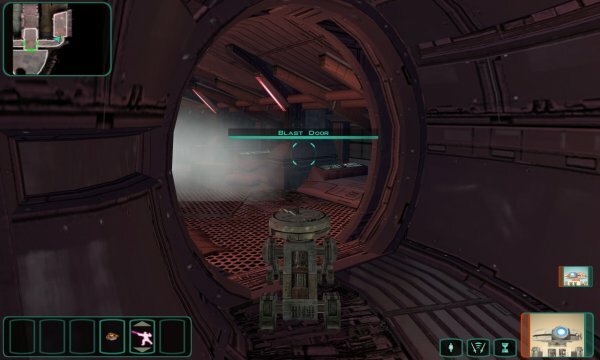 Here's a non-GameFront link for it: Droid Planet Mod by Darth Shan Thanks for your attention, KOTOR community! Want Kaah Gone: The Commemorative TexturePack by ndix UR Commemorate the release of the M4-78 "Want Kaah Gone" music video... with this handsome, albeit entirely frivolous, custom texturepack. You too can experience the amazing textures used in this wonderful new offering. Proudly display your ardent desire for Kaah to no longer be present with a set of "Want Kaah Gone" datascreen textures to call your very own. What? You can find the music video here: What? This silly little mod replaces the data screen textures for the M4-78 archon chambers for IS-24, ES-05, and M4-78. Special thanks to Sith Holocron, as the entire project, and these textures, were his idea. Hi, I've just seen some screenshots of the Sleheyron mod and I noticed how similar they look compared to M4-78. The sky, the colors, the area, the layout... 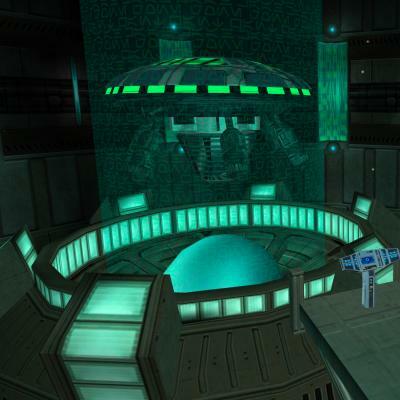 I even compared the leftover textures and they looked similar (some Sleheyron textures were going to be applied to Dxun, as seen in the early screenshots for TSL). I came up with the theory that M4-78 is in fact Sleheyron, just after it has been colonized by the Sith. Is there any official connection between these "two" planets? TSLRCM 1.8.3 Released and a new M4-78EP Update! I have TSLRCM 1.8.3. and M4-78 EP 1.1 installed. I noticed in my overide that there are several .2da files like spells.2da and featgain.2da. I want to know if these mods are compatible: 1. Feat Progression for TSL by Shem Link: http://knightsoftheoldrepublic.filefront.com/file/Feat_Progression_for_TSL;76583 2. 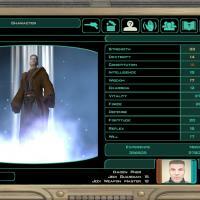 Force Powers Feat Gain for TSL by Shem Link: http://knightsoftheoldrepublic.filefront.com/file/Force_Powers_Feat_Gain_for_TSL;61185 3. 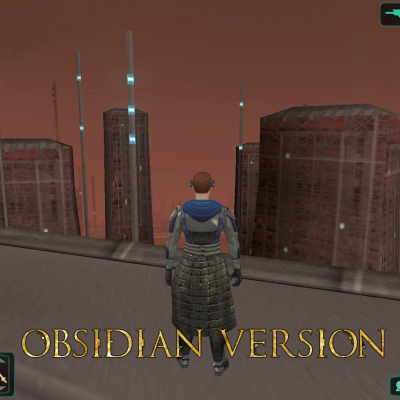 Super Enhanced Mod for both KOTOR & TSL by Shem Link: http://knightsoftheoldrepublic.filefront.com/file/Super_Enhanced_Mod_for_both_KOTOR_TSL;69389 4. 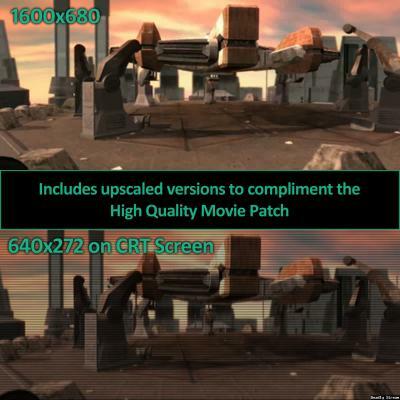 Super Enhanced Mod Add On for both KOTOR & TSL by Shem Link: http://knightsoftheoldrepublic.filefront.com/file/Super_Enhanced_Mod_Add_On_for_both_KOTOR_TSL;69846 5. 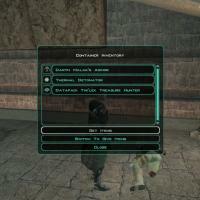 Increased Attributes and Skills for both KOTOR & TSL by Shem Link: http://knightsoftheoldrepublic.filefront.com/file/Increased_Attributes_and_Skills_for_both_KOTOR_TSL;67082 I really like gameplay balancing mods and character progression mods and just wanted to know if it's okay to override these specific .2da files. I really love TSLRCM and M4-78 EP, by the way.